The line has been crossed and there’s no turning back. I don’t have the words right now, so I’ll let this poem speak for me. Of falling down in mid flight. Very beautiful poem. 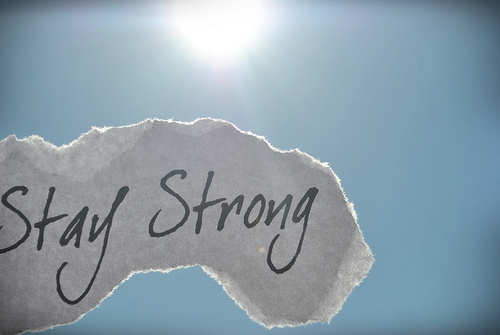 Stay Strong and Carry On. If there was a “LOVE” button instead of “Like” I would use it for this poem. Beautiful. Keep Strong and Carry On. Very beautiful and genuine. Stay strong and firm with gentleness. Phew… it sounded like a sudden farewell! I’m sorry to hear things didn’t work out with your last fry, but their are plenty of fries in the frier (Hope I made that reference correctly… you are better at it than me… which is why you are the queen).